PurifiedPurified by caprylic acid and ammonium sulfate precipitations, and solid -phase adsorption to remove unwanted crossreactivity. 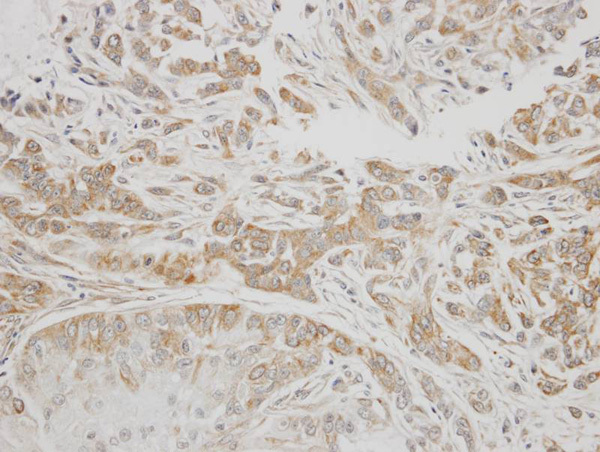 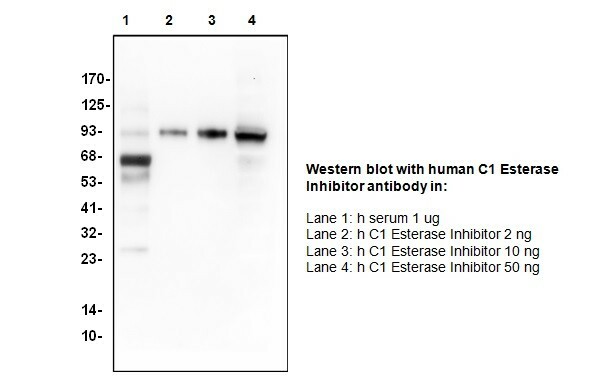 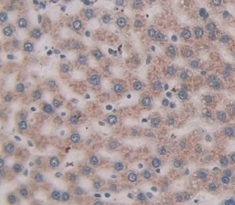 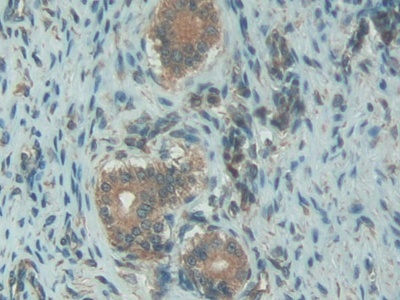 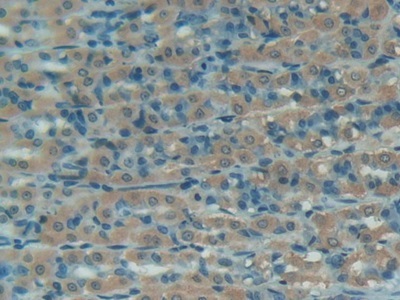 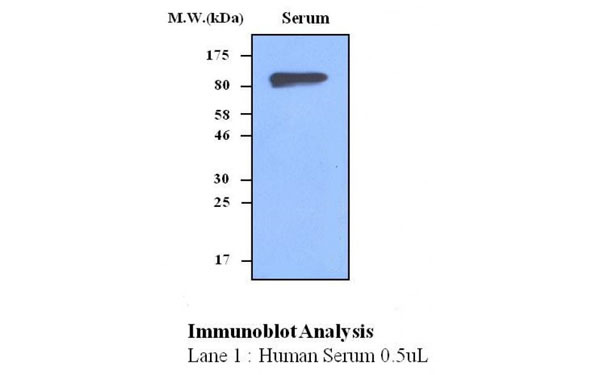 C1 inhibitor antibody was purified by affinity chromatography. 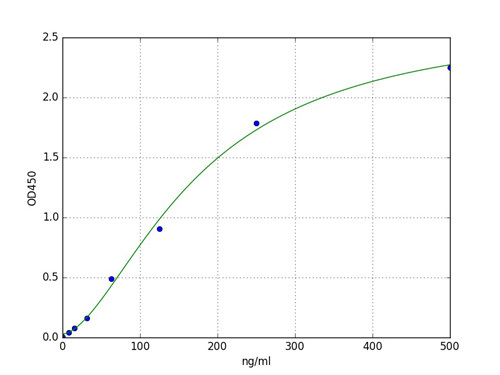 >=95% by SDS-PAGE and HPLC analyses. 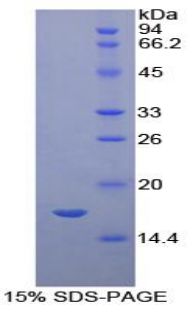 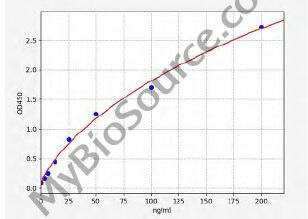 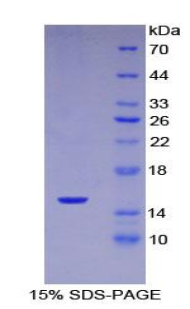 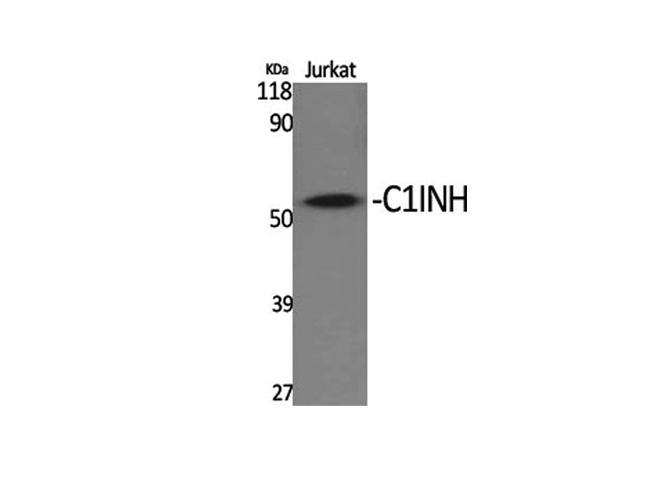 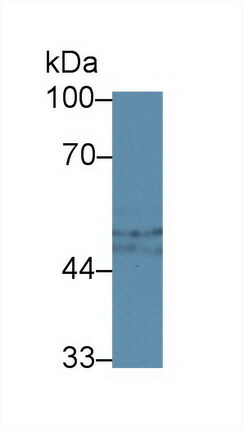 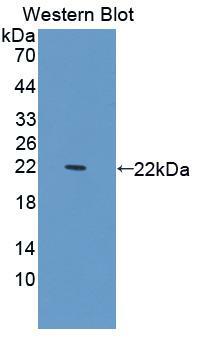 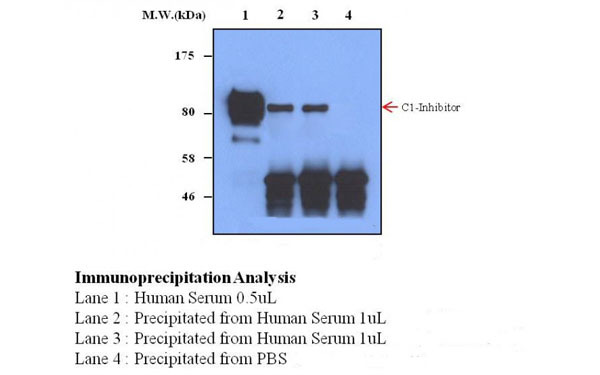 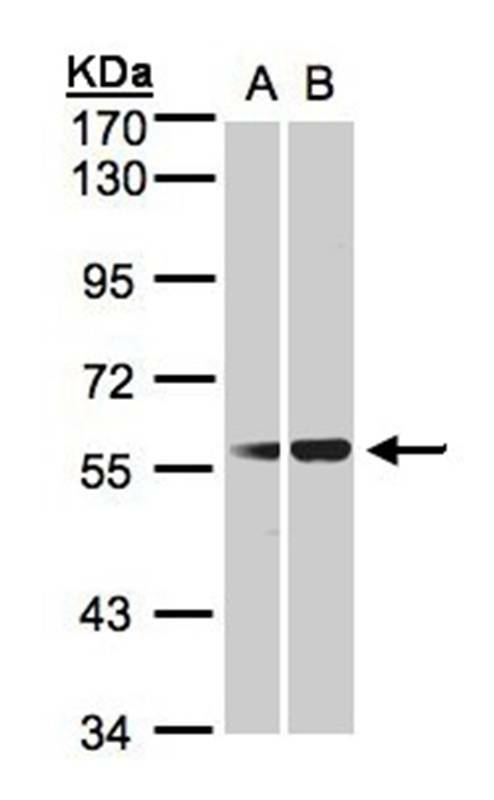 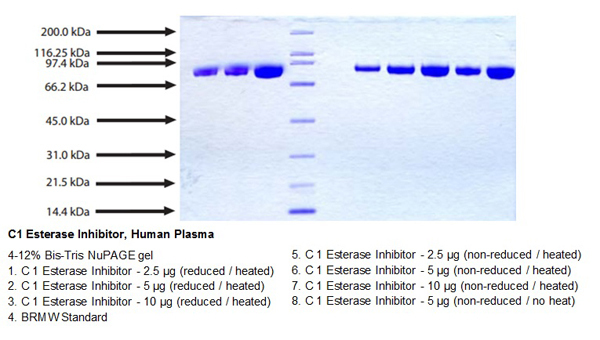 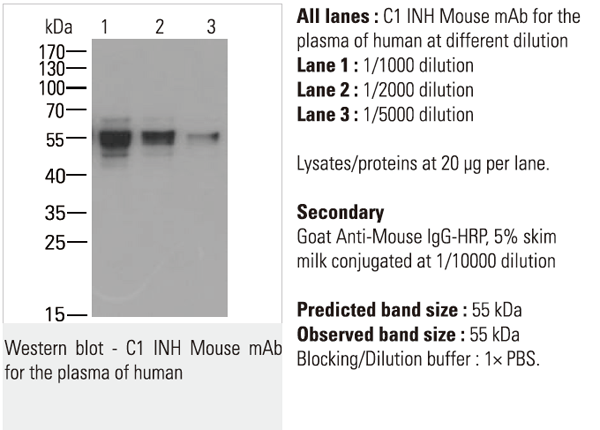 C1 inhibitor antibody was purified by Protein A chromatography. 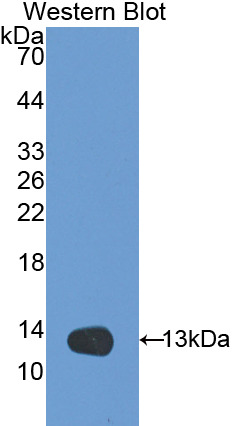 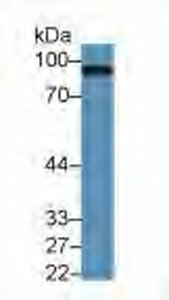 > 95% based on SDS-PAGEAffinity purified using solid phase Human C1 Inhibitor.